to training and ambitions...and more. 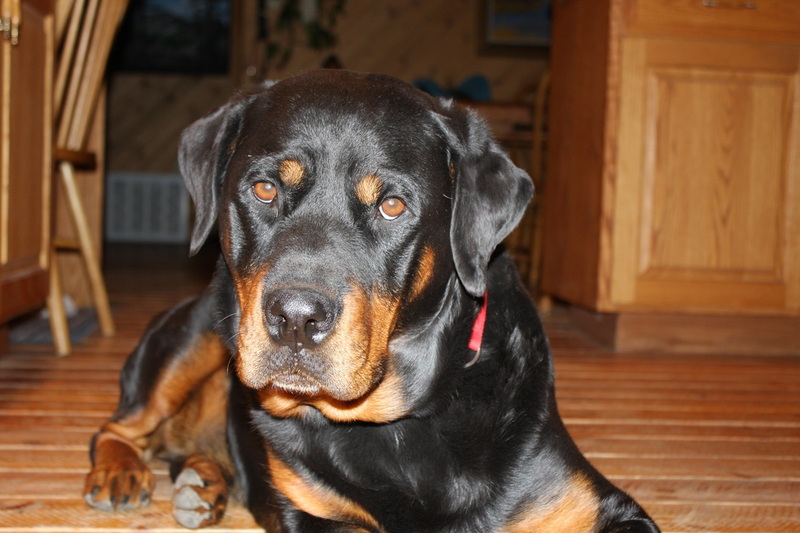 therapeutic organizations or for multiple animals at the same address. The Healthy Horse and Hound traveling office with Shadow my assistant. I live in the Cody area and my service area is in the Big Horn Basin. 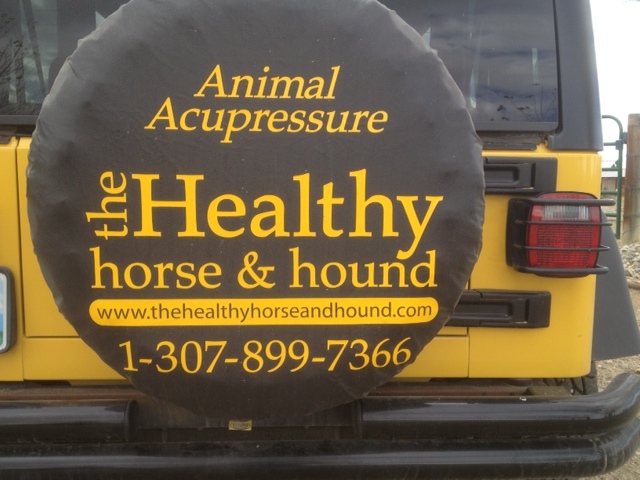 Due to the fact that acupressure is best performed at the animal's home/barn, I am set up to travel to you. The prices listed include my travel to your home within a 10 mile radius of Cody. Outside of this area will require additional fees for fuel. If you see me driving around town, make sure to wave Hi! !